To recap Governor Christie’s FY 2018 Budget Address last week, Frank Robinson and I will be hosting a “NJBIA Live from the State Capitol” webinar on Wednesday, March 8. The webinar will begin at 11 a.m.
On this webinar, Frank and I will be discussing some of the key provisions outlined in the Governor’s FY 2018 Budget Address last week. 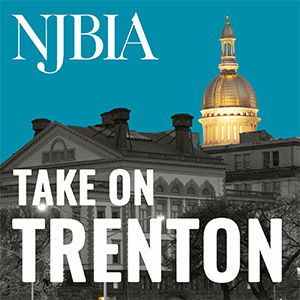 Please keep in mind, the “NJBIA Live from the State Capitol” webinar series is free to you as a member of NJBIA. To register, please click here.